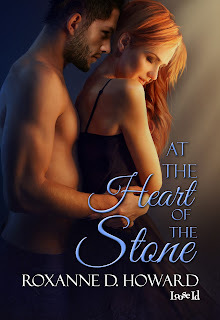 Goddess Fish Promotions has organized a Virtual Book Blast Tour for At the Heart of the Stone by Roxanne D. Howard, a Contemporary/Paranormal/Fantasy Romance available now from Loose Id. on. His lips delivered a breath-stealing, soul-shattering kiss, and then they were all over each other. This, ah, this she knew. Lark hooked her ankle over his and put a hand on his shoulder, trying to rid him of his jacket and draw him closer. She clenched her hand in his hair as he devoured her mouth. He tasted the same as her dream lover, and she put her tongue in his mouth to savor more of that tangy sweetness. Roxanne D. Howard is a romance novelist who resides in the mid-western United States. Her first award-winning novel, At the Heart of the Stone, was published in February 2016 with Loose Id. Her other titles include Chicks Dig the Accent, and the recently released three-part Costa Mesa Series. Roxanne is a U.S. Army veteran, and has a bachelor's degree in Psychology and English. She loves to read poetry, classical literature, and Stephen King. She is also an avid Star Wars fan, musical theater nut, and loves everything related to marine biology. She is the proud mother of two beautiful girls, several pets, and loves to spend time with her husband and children when she's not writing. Roxanne loves to hear from her readers, and she can be contacted at author@roxannedhoward.com. To find out more, please visit her website at roxannedhoward.com. Note:Winner of the Coffee Time Romance Reviewer's Award! Roxanne will be awarding a $25 Amazon or B/N GC to a randomly drawn winner via rafflecopter during the tour. Hi there! Thank you for having me on your blog! I'll be available for the next 24 hours to answer any questions. I love to hear from readers. 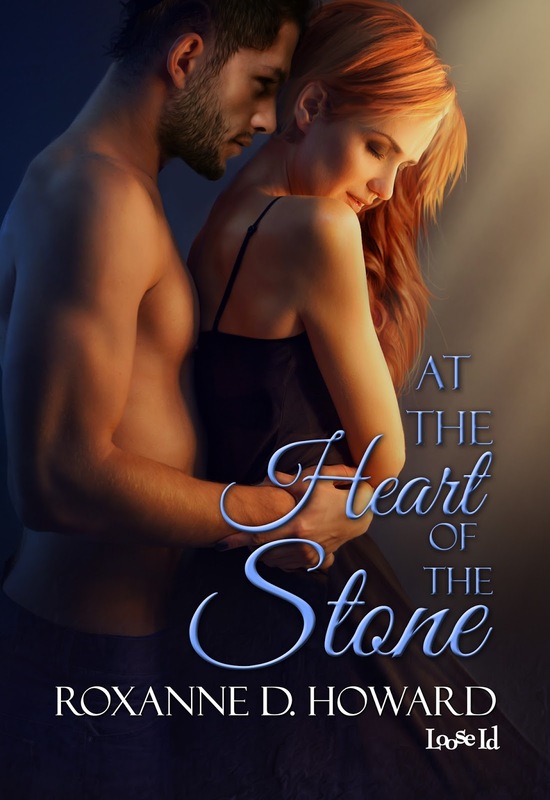 Did you know At the Heart of the Stone won the Coffee Time Romance Reviewer's Award? It’s available today at All Romance for only $5.99!